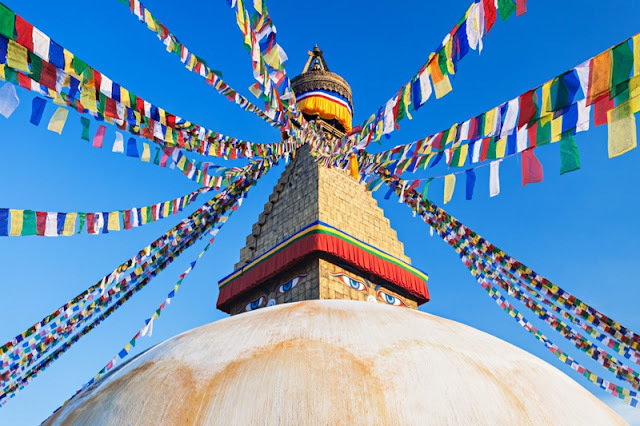 Over a year after the earthquake shook the country of Nepal, many of its areas have recovered, and the life of the city continues to fascinate. 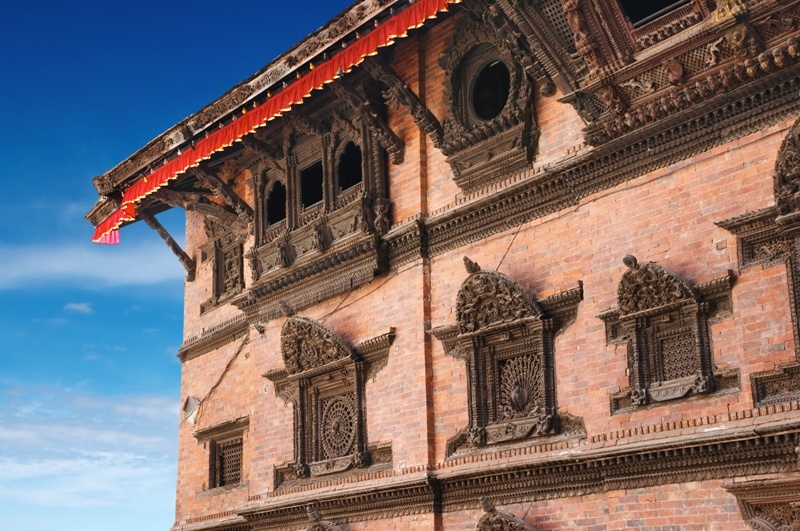 Kathmandu, its largest and capital city, remains to be its most visited and significant destination. It has been referred to as the gateway to the Himalayas, and home to a number of temples, palaces, important festivals, and solemn rituals. Many medieval temples are scattered around the city. Here, Buddism and Hinduism take place, making it a hub for worship and meditation for both locals and tourists. 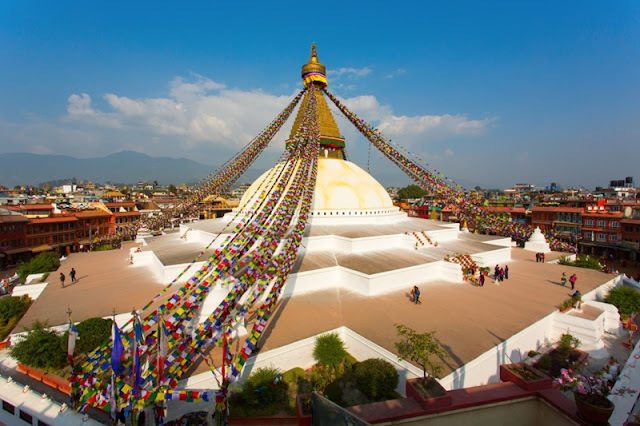 One of its popular attractions is the Boudhanath Stupa, a dome-shaped structure that is believed to be the holiest Tibetan Buddhist temple in the city. Built in the 14th century, people come here to pray, search for peace and happiness in hopes of finding meaning in their lives. 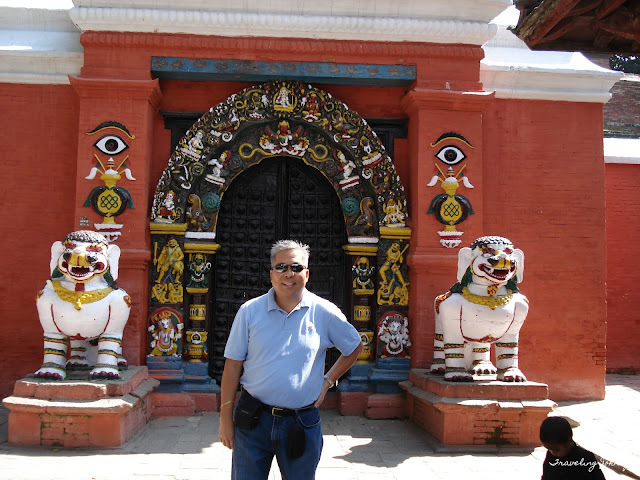 Though in other traditions goddesses are considered mythical or only exist in the spiritual sphere, in Nepal they are real, selected and highly respected. They are called the Kumari, considered to be the earthly revelation and reincarnation of the goddess, Taleju. They are worshiped on several festivals, clothed in gold and scarlet fineries. In Kathmandu, the most famous young goddess resides in the Kumari palace, located in the Durbar Square. This area is among the popular destinations in the city and a prominent UNESCO World Heritage Site. If you want to discover the city's take on food, shops and daily life activities, head to the Thamel District. Here you will find shops offering souvenirs, fabrics, and dishes. Busy streets are crowded with local finds. Several restaurants are also there to provide you with sumptuous dishes, though some of them may be new to your taste. 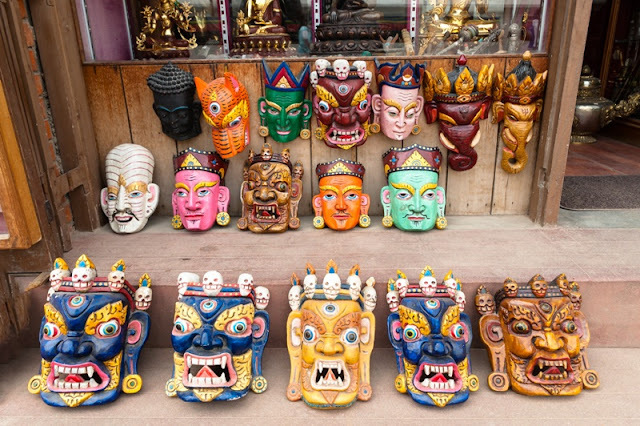 Nepal, just like any countries in Asia, has prominent rituals. One of which is the cremation of the dead on the banks the Bagmati River. In Hindu tradition, the body must be dipped into the holy river thrice before the cremation. After the cremation, the chief mourner, who is often the first son of the dead, is the one to light the pyre and take a bath in the holy river. He is joined by his relatives. Hindus believe in reincarnation; This means that death for them is the end and that life is an eternal cycle. 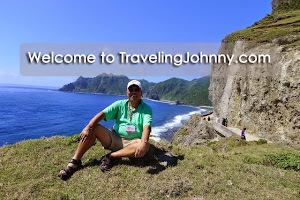 Until next time, I'm your friendly global traveler, Johnny, inviting you to explore the mystical and spiritual world of travel.